The government is considering a proposal of the parliamentary panel on information technology to call 'postman' as 'postperson' for the sake of gender neutrality. "The proposal to rename postman as postperson is under consideration. It is also submitted that word 'dakia', which is generally used is gender neutral," the Department of Posts said in its submission to the panel. The Parliamentary Standing Committee on Information Technology, chaired by BJP MP Anurag Thakur, has recommended to the postal department to use gender neutral term and call 'postman' as 'postperson'. 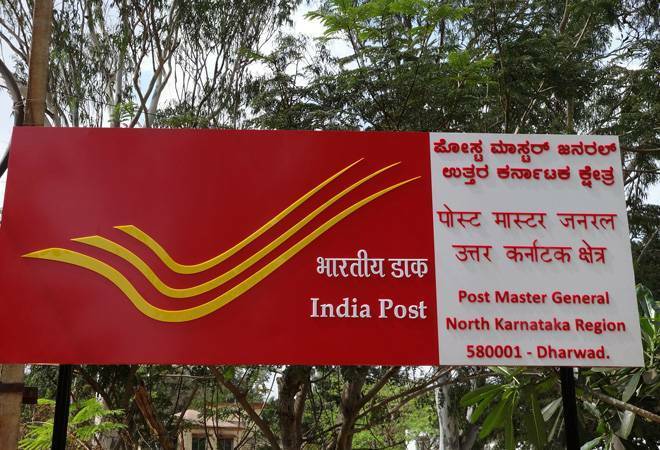 "The committee in its Report of Demands for Grants felt a need to make the nomenclature for delivery personnel in the Department of Posts and suggested that to further call 'postman' as 'post person'," the report tabled in Parliament on Tuesday. The panel noted that both postman and post woman are serving the department and therefore feels that there is a need to change the nomenclature. The committee agreed that word 'dakia' is gender neutral but said it is a Hindi vocabulary. "They (panel members) desire that likewise, in English also, a gender neutral word 'post person' should be used for delivery personnel of the postal articles," the report said.